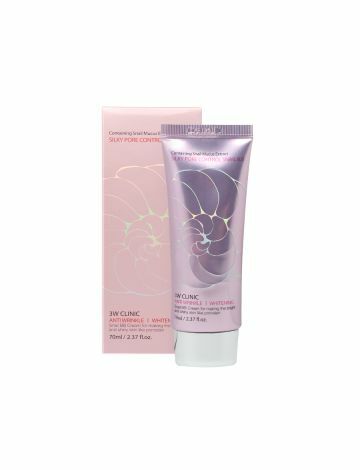 This Snail BB cream is a 1-step wonder for a healthy-looking skin today and clearer skin tomorrow. This multi-tasking cream moisturizes, perfects and protects skin instantly and over time. It helps make skin bright and smooth like porcelain. The snail mucus extract promotes a smoother skin, protects it from damage, and fights aging. The Adenosine and Arbutin ingredients help lighten, brighten and firms skin while making it healthy. It helps stay on skin for a long time and cover skin blemishes and prevents skin darkening. 1. Use after your skincare routine. and gently tap for better coverage. and reapply to cover skin better. Copyright 2016 CNA Plus Retail Corp. All rights reserved.